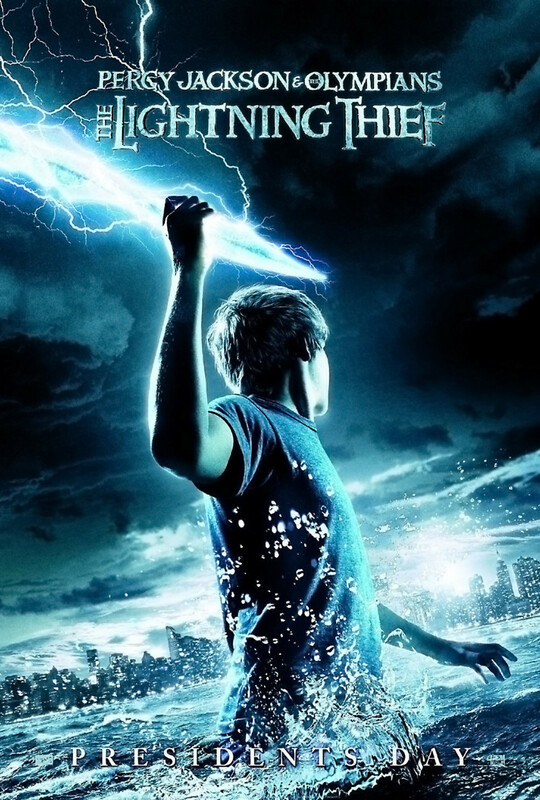 Percy Jackson & the Olympians: The Lightning Thief DVD and Blu-ray release date was set for June 29, 2010. Based on the book by the same name, the movie begins with Percy Jackson learning he is not exactly your normal teenager. Instead, he is a demigod, the son of the Greek god Poseidon, and his best friend Grover isn’t really crippled, he just uses crutches to hide the fact that he’s a satyr in charge of protecting Percy. When Percy is attacked by monsters, Grover takes him to camp half-blood, a sanctuary for demigods. There he learns that Zeus’s lightening bolt has been stolen, and he has accused Percy of taking it. Zeus gives Percy two weeks to return it before starting a war between the gods. Percy, joined by Grover and Annabeth, daughter of Athena, go on a quest to locate the lightening bolt and return it to Zeus before it’s too late. Their adventure leads them to find the true thief of the lightening bolt, and the reason it was stolen in the first place.